Bekal Fort is one of the most attractive tourism destinations in Kerala. Located outside the city of Mangalore at a distance of 65 KM, Bekal Fort is the largest fort in the Indian state of Kerala. 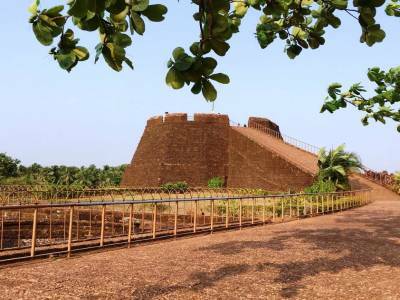 The exact location of the gigantic Bekal fort is just about 16 KM road drive from the south of Kasaragod, a place located in the north regions of Kerala. 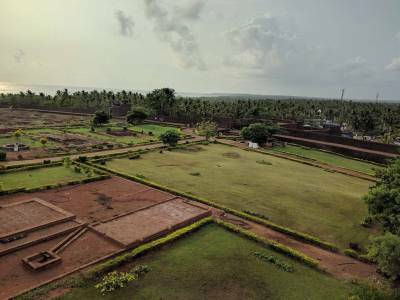 The Bekal fort is not only big in size but it is also one of the most fortified and naturally conserved forts in the whole region. The fort is located at a height of 130 feet above the sea surface and is spread over a length of about 35 KM. 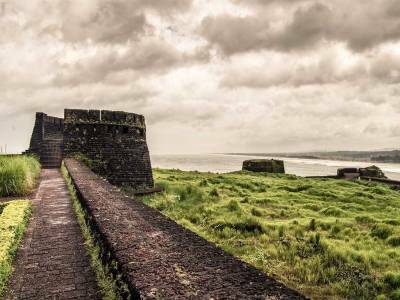 Huge efforts had been put to build this fort and the pristine shoreline parallel to the Bekal Fort is one of the reasons why travellers and others visit the fort in great numbers all round the year from all over. The dipped cliff bases of the fort grounds give the travels ample view of the beautiful shoreline and the Arabian Sea. According to history, the fort of Bekal was built somewhat tree hundreds year back and it’s the largest one in Kerala. The magnificence of the fort and its majestic presence has not withered with the transition of ages. This is the main reason for its popularity. The fort is naturally encircled by the curvy shoreline of Arabian Sea and it gives the fort a special natural existence. The tower top of the fort provides a good vista for the travelers. The shape of the Bekal Fort is like a key hole which intrigues the guests. Apart from that, there are other instances of art and grandeur in the fort like the mosque of Tipu Sultan, the observation tower, the rock garden, the underlying maze and the manicured gardens. 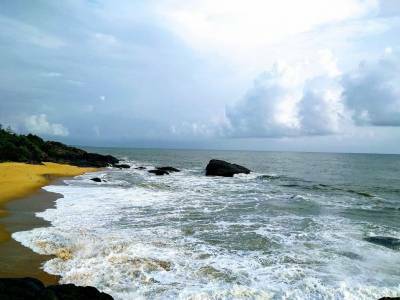 A visit to Bekal Fort will definitely lift your spirits up. Get quick answers from travelers who visit to Bekal Fort.